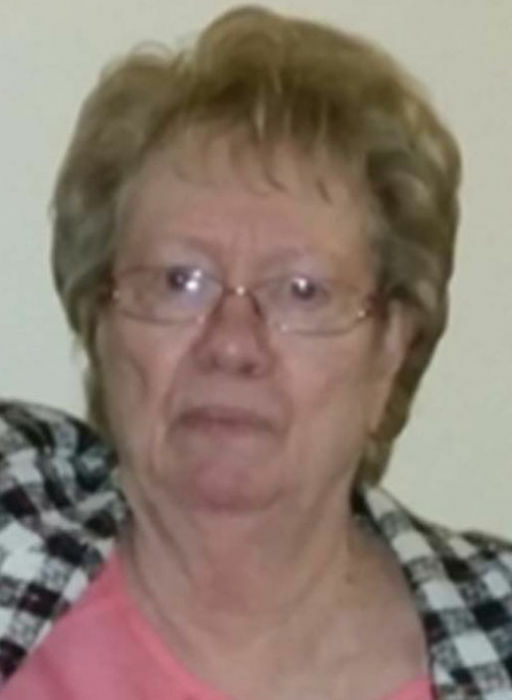 Kathryn Bell Bowen 80 of Mansfield, Texas formerly of Cisco passed away January 1, 2019. Kathryn was born in Donna, Texas to Elmer and Lyda (Davis) Pettyjohn. She married Eldon Billie Bowen October 4, 1999 in Cottonwood, Texas. Eldon preceded her in death November 15, 2004. Kathryn retired from Trinity Insurance as a clerical secretary. She is survived by her husband Curtis Huff of Mansfield, Texas her daughter, Kay Brown of Dallas, Georgia, Sons: Kenneth Brock of Dallas, Texas and Daniel Baggesse of Arlington, Texas. Sister Patricia Estes of Donna, Texas. A multitude of grandchildren, great grandchildren and great-great grandchildren. Funeral Services will be 2:00 P.M. Saturday January 5, 2019 at Kimbrough Funeral Home Chapel in Cisco, Texas officiated by Gene Krieg and Justin Krieg. Visitation will be Saturday morning before the service starting at 9:00 A.M. Burial will be at Admiral Cemetery, FM 2228 in Callahan County.